The advantages to Source Connect Now are many. For starters it is FREE, and it has such ease of connection and the simplicity of use throughout the world. It’s simply accessed through guests logging into my page on a Google Chrome browser. 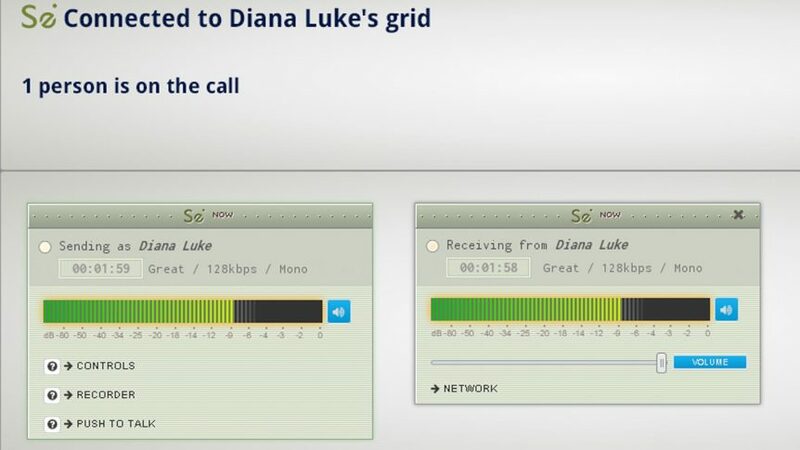 Also the audio quality is superior and there can be up to five different people on different links in the grid! See my voice over page for further information.